By Andrew Osmond. 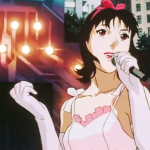 Anime Limited is releasing Satoshi Kon’s classic Perfect Blue in a new “Ultimate” edition, with fresh revelations about the film’s genesis. 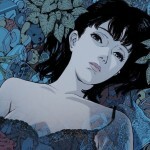 Spoiler warning: this article assumes familiarity with the film; for an introduction to Perfect Blue, see here.